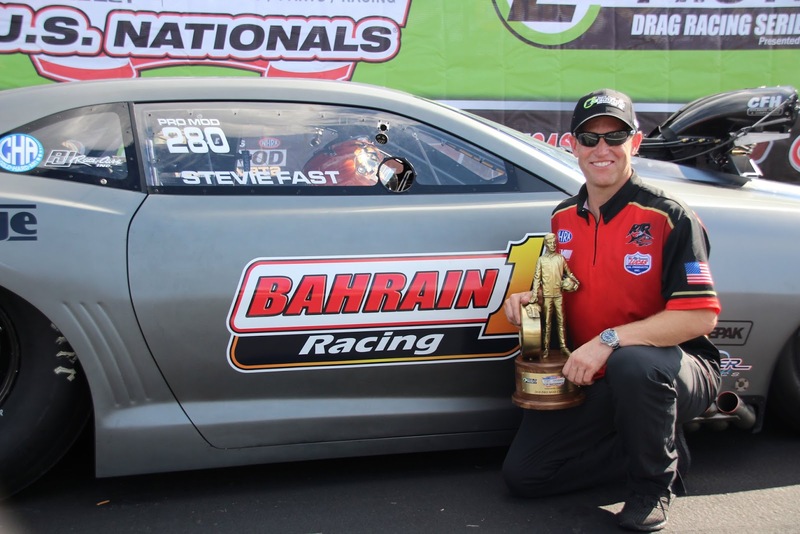 Home > Bahrain Drag Racing Championship > Drag > DragRace > NHRA > ProMod > Steve Jackson Racing takes The Shadow 2.0 straight to the Winner’s Circle at the NHRA Chevrolet Performance #USNats! Steve Jackson Racing takes The Shadow 2.0 straight to the Winner’s Circle at the NHRA Chevrolet Performance #USNats! 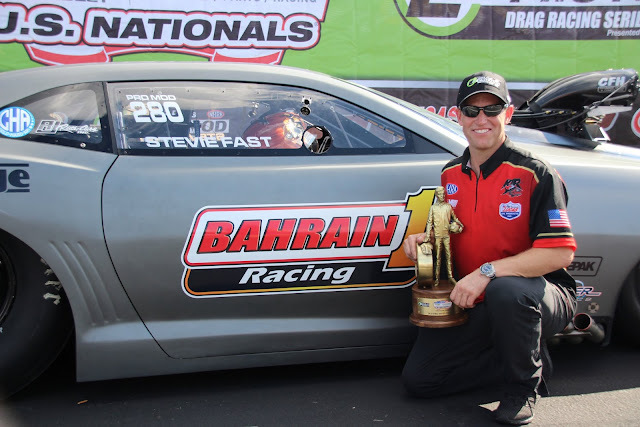 Winner circle shots with #USNats presented by Al Anabi Performancewinner Steve Jackson Racing!